Pip Craighead returns to Archaic Horizon with 'Songs For Little Night Explorers'. 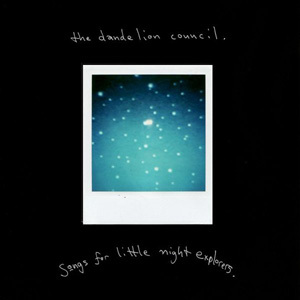 As the Title suggests, this album is a soundtrack for the adventurous night explorations from a youthful past. Nostalgic, cheerful, and lighthearted sonics along with crisp drum programming characterize the album. Capturing the carefree fleeting moments in its short vignettes the album also offers songs like 'Pacific Northwest Memories' that cohesively unites his nostalgic ambient style with a punchy, ratcheting IDM. Leaving the album with 'Des Canyons Aux Etoiles', a dreamy ambient song with tones that faintly reverberate from the canyon to the stars. "Songs for Little Night Explorers" becomes a perfect album for the waning daylight hours of fall with its sonics that mimic the sounds of crickets and fire flies, along with washes of damp earthy ambience. 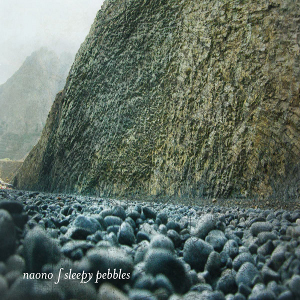 With an inward flow, Naono's 'Sleepy Pebbles' is a solitary ambient album focused on the inner self. It's lonesome yet comforting in its ability to convey a sense of familiarity through quiet and calming sounds. Gradual shifts in pace and beats that whirl like the eddies of a current, 'Sleepy Pebbles' goes with the flow. Sonics are soft and smooth as if worn by time and the natural elements. Naono forms atmospheres of blues and greys and invokes a hermetical sound that places the listener into a state comfort and inner unity.